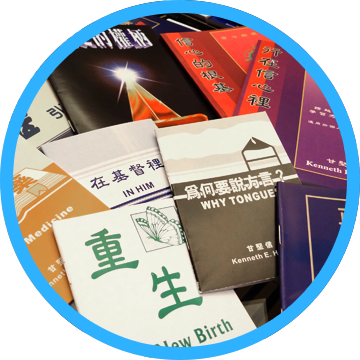 GCIM is supported totally by friends and partners who believe in the vision and purpose of this ministry. 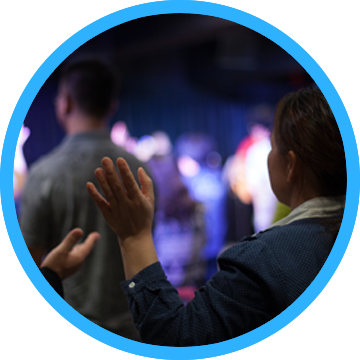 We want to personally thank you for helping us accomplish our mission of reaching Asia and the world with the message of faith and hope. 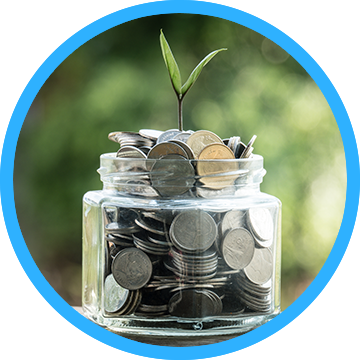 All donations to GCIM are tax-deductible. 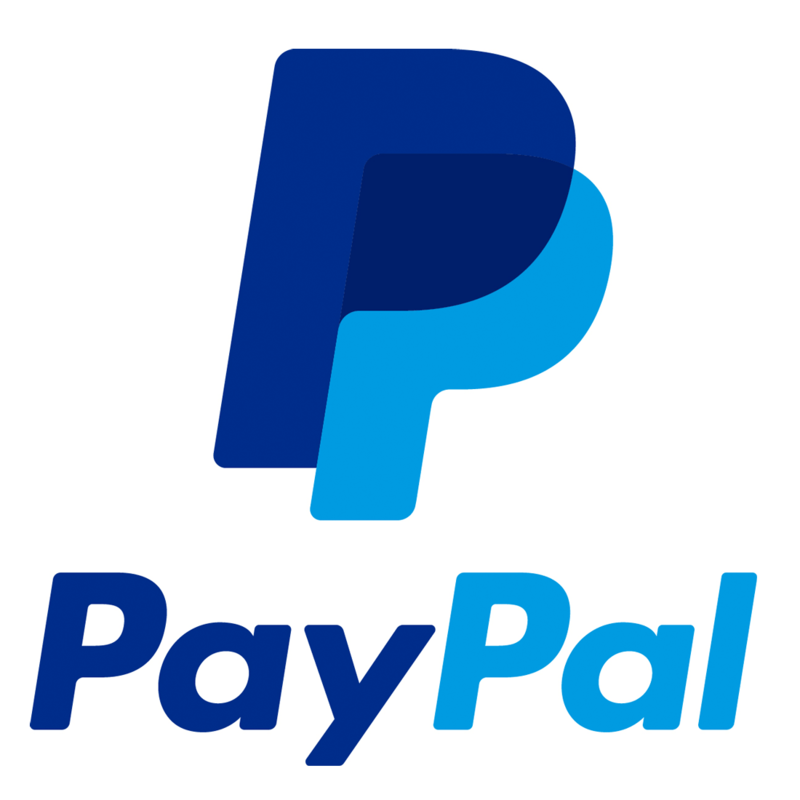 Donate to GCIM now by giving through PayPal with your debit card, Master Card, Visa, Discover, or American Express. Contributing online is simple, quick, and secure. You do not have to have a PayPal account to contribute this way and you can choose to make either a one-time or recurring-monthly donation. Get started by filling out the information below. 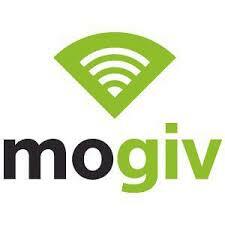 We’ve partnered with MoGiv to provide you with a text-to-give option. Text the amount you would like to give to 918-992-2009. For example, to donate $10, text “10” (without the quotes) to 918-992-2009. If you are a first-time, text-giving donor you will be prompted to visit a secure URL. Once you click the registration link, you will enter your credit or debit card information. At this point your donation will process. You will see a confirmation text showing your donation and registration were successful. 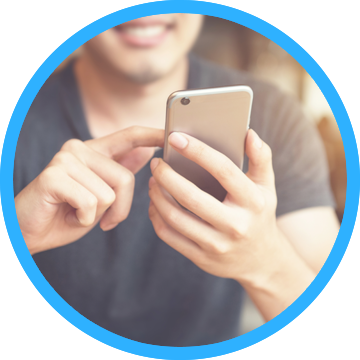 You will only need to register once and can then use your phone again and again to easily give by text in the future. PLEASE NOTE: If you send your donation to RHEMA Bible Church (making your check out to RHEMA Bible Church), please be sure to write “Gary Crowl” on the memo line of your check. Also, know that while we would receive 100% of the contribution you designate to us that your year-end tax receipt would come from RBC, not GCIM. We also invite you to financially support any of our special projects. 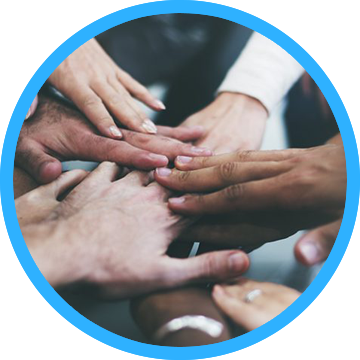 You will be able to give directly to the project of your choice and view the progress and completion of each project as well. Simply click on the Projects Page Link below for more information.